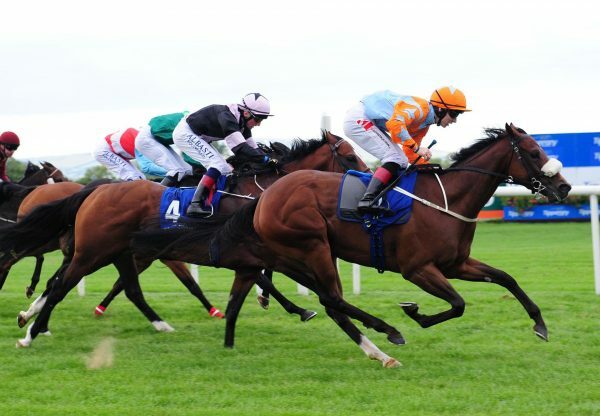 A Group I winner of the Manawatu Sires Produce Stakes at two in New Zealand, evergreen sprinter Choice Bro (6g Choisir x Ladidi, by Palace Music) is still going strong as an older horse landing the Listed Weetwood Handicap at Toowoomba on Saturday. Formerly prepared by Kiwi trainer John Sargent, Choice Bro joined the stable of Toowoomba trainer Tony Sears last year. 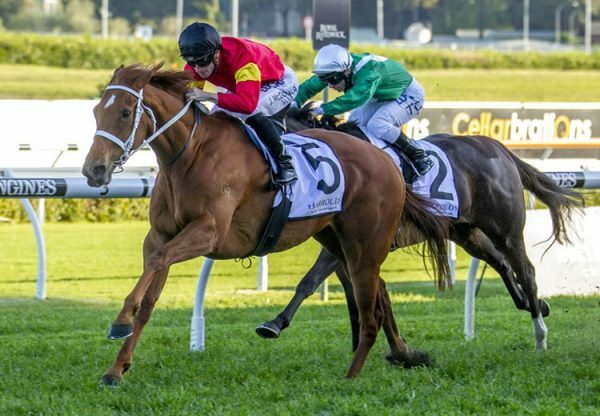 Having his third run back from a spell, Choice Bro charged home from a clear last to score a thrilling long head win in the 1200 metre sprint. 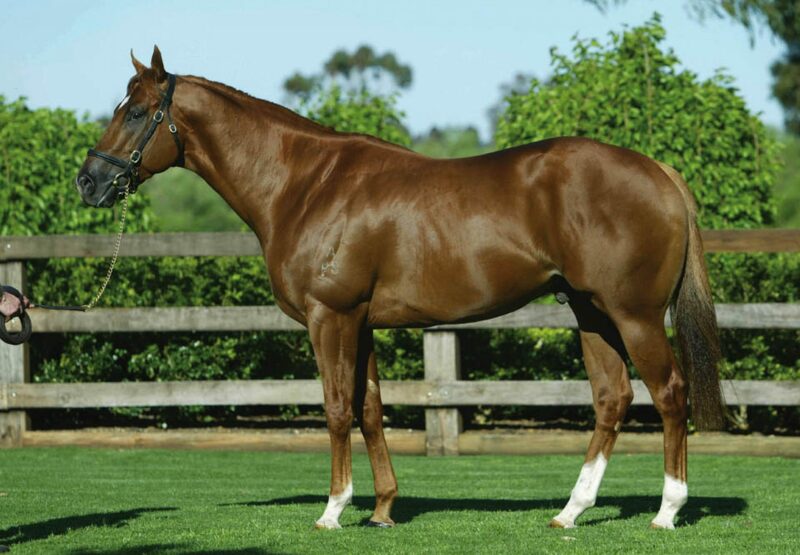 Bred by Richard Pietrykowski, Choice Bro was foaled at Fairhill Farm in Australia and was originally sold at the NZB Select Yearling Sale by Ainsley Downs Stud for $50,000. He has the overall record of seven wins from 47 starts with prizemoney in excess of $535,000 and is the best of five winners from Ladidi, a half-sister to stakes-winner Cult Figure. 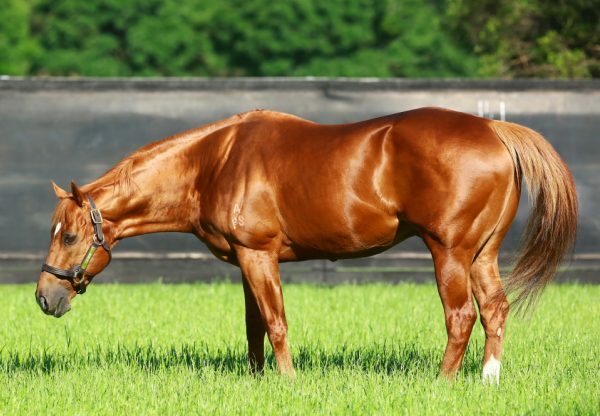 He is the seventh Australian stakes-winner this season for Choisir, whose progeny have amassed over $6million in earnings putting him ninth on the Australian General Sires List.